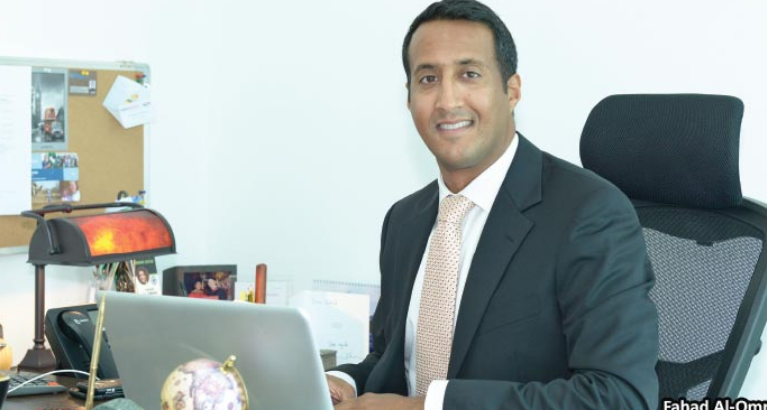 Head of Narmo Capital, Fahad Al-Omran, speaks to Behnaz Sanjana about his company’s unique place in the region’s finance world. Narmo boasts a proven track record in risk management and in wealth creation and preservation – two areas where Fahad believes high-net-worth individuals and family offices seem to lack when they develop a relationship with conventional investment banks. “We tailor-make products for clients because every client requires a different architecture when constructing their investment portfolio. There is no one-size-fits-all solution. Additionally, clients get the chance to diversify and invest in multiple asset classes, as the main sponsor is involved in a large variety of asset classes which the Narmo team has a full overview of. Besides our extensive, pooled financial experience, we offer investors an institutional platform, which is more advantageous in terms of optimising costs and accessing better rights when allocating funds to investments,” says Fahad, explaining why the company has clients and business collaborations spanning various countries. The family built business connections with Bahrain more than 70 years ago. “My forefathers were one of the first from Saudi to do business in Bahrain. Today, we have a strong base on the island thanks to its strong legal and banking system, better retention of talent and being the most cost-effective in the region,” he says. The family maintains major interests in Bahrain’s hospitality industry and are shareholders in the Sofitel Bahrain Zallaq Thalassa Sea & Spa. The busy executive, who is a member of the global Young Presidents’ Organisation (YPO), is also a member of the Al-Omran Family Foundation, a non-profit establishment. It financially assists deserving Saudi families in areas of healthcare, housing, marriage and entrepreneurship. Fahad says: “My wife and I are regularly involved in a variety of humanitarian causes that we come across in our travels to countries such as Bhutan, India and in Africa, and we encourage our children to be involved in them. The voracious reader enjoys topics of foreign and critical affairs, modern business, finance and investment, as well as popular fiction.